In this article I’m going to show you how to set fitness goals that are clear so that you can achieve your objective. Goal setting for weight loss requires more than just doing some exercise and seeing what happens. Learning how to set realistic fitness goals includes having a very specific target in mind and then understanding the steps to get there. Most people want things right now! 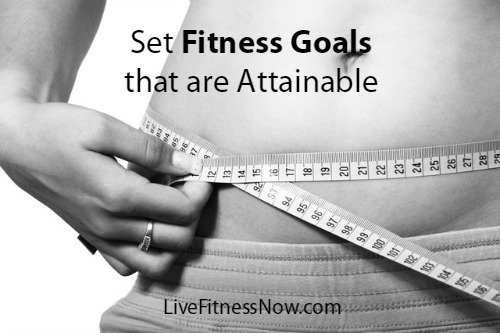 But when it comes to fitness goal setting that is just not realistic. It takes time and patience to lose weight and get fit. 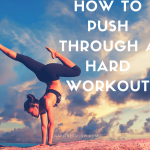 When you set fitness goals that are actually attainable, you can definitely make it happen! Be realistic when you set fitness goals. 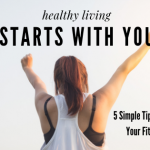 Here are some tips to help you with strategies to set you up for successful meal planning and exercise routines. Just remember that it takes time and there are no quick fixes to losing weight or getting fit. Think about how much time it took you to get to where you are now. Why would reversing that be any different? Create a goal that you can actually achieve in a short period of time. For example, what reasonable goal can you create that will take 60 or 90 days to complete if you work hard? When you achieve a short term goal, it will help keep you motivated for the next 60 or 90 days thereafter. Also make sure that you are being realistic with any schedule or eating plan that you create. Be very specific with your weight loss goal. If you just say that you want to lose weight, that is not specific enough. There is no way to track that. Instead, goal setting for weight loss should be something like: I will lose10 pounds. This is clear and measurable. If you lose 5 pounds you know that you have 5 more to go. What exactly are your fitness goals? When you set fitness goals, be very laser focused about it. If you decide that you will exercise in the morning before work, then one of your action items is to get up an hour earlier each day and not sleep in. Each time you make a small achievement will help you stay motivated for the next one. 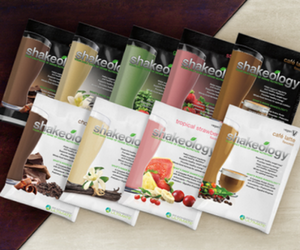 Whether it’s losing one pound or getting through that early morning workout. These contribute to your end results. When you set fitness goals, staying focused is your key to success. Set yourself up for success. Make your goal one that you can achieve. If you decide to exercise for 2 hours a day, how long do you think that will last? What about food? Create a food plan that you can actually stick to over time. When you set fitness goals, make sure they are attainable with everything that is going on in your life now. Most of all, remember that small achievements matter! 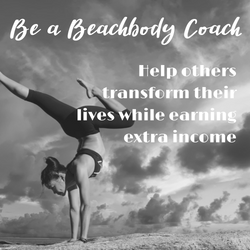 If you are looking for a fitness and nutrition plan to help you reach your fitness goals, I invite to you to Beachbody on Demand, online streaming system. 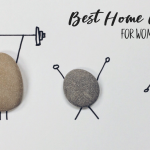 There you’ll find hundreds of world class workouts and accompanying eating plans to meet the needs of most fitness levels. 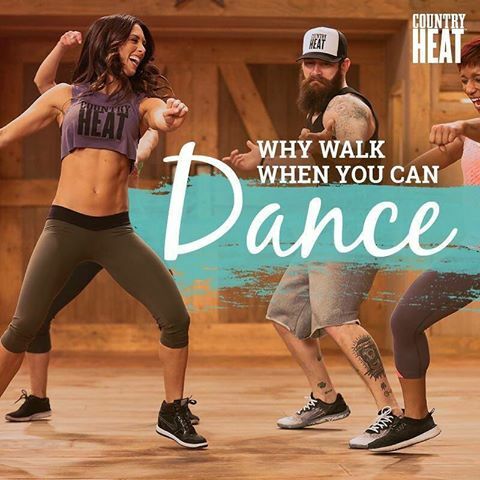 You’ll also get access to try new workouts like Master’s Hammer and Chisel. 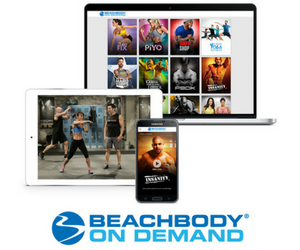 CLICK HERE to grab your free 30-day membership to Beachbody On Demand.